I think I love them. Ps. I apparently love Alexander Wang now. my birthday is in 2 weeks too! YAY! we should have a shared virtual celebration. They are lovely but I have to say . . . nay, unless they will actually stand up against cold and wet and abuse from the typical NYC winter. it's not like they have to be your every day shoes. 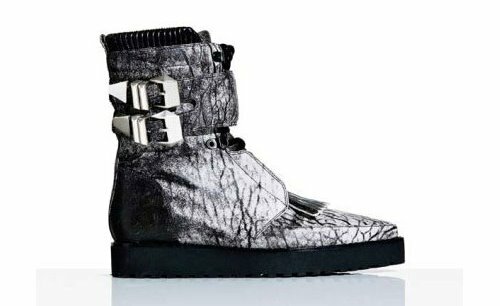 they are dope- if you can afford em, go for it! I love the T shirts you are selling. It is just what I need. yeah, i dont wear anything other than utility shoes when it snows. i dont want to fall and die. go for it girl, recession is just a mind game... well for some at least !